Active Value T-shirt is rated 4.5 out of 5 by 2. 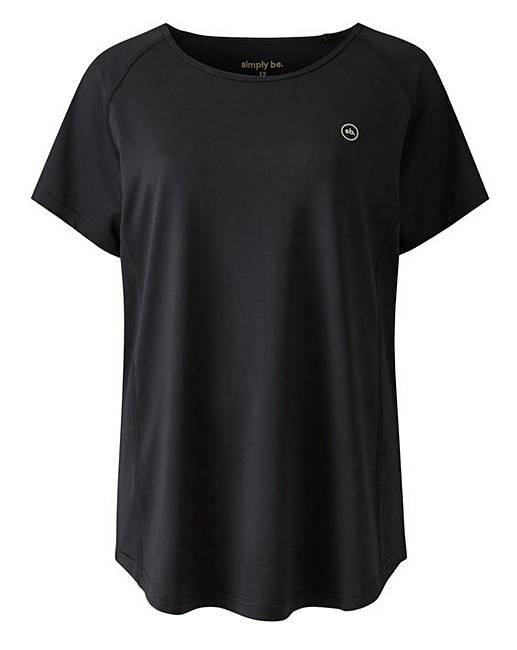 This standard fitting value performance T-shirt features a black fabric. 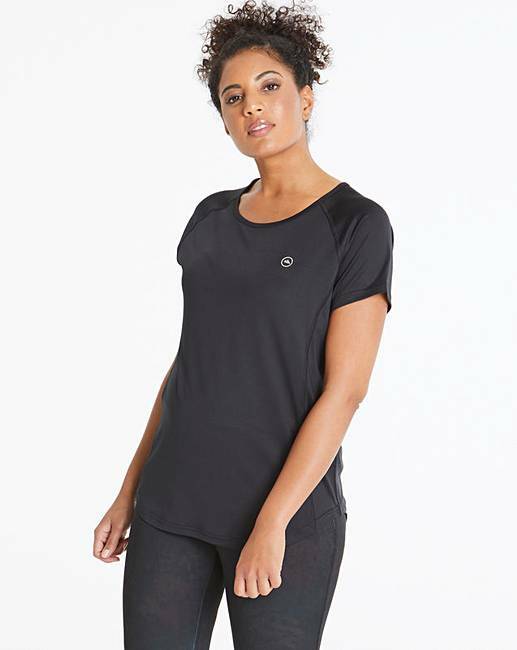 With a flattering fit that is designed to still be functional, pair with our value performance leggings for the perfect outfit. Rated 5 out of 5 by Emma101 from Comfortable Very comfortable and true to size. Would buy again in other colours. Rated 4 out of 5 by Bexi32 from Great value sports top Great fitting and value for a sports top. Goes over my gym leggings so that I can hide my bum and tum a bit.